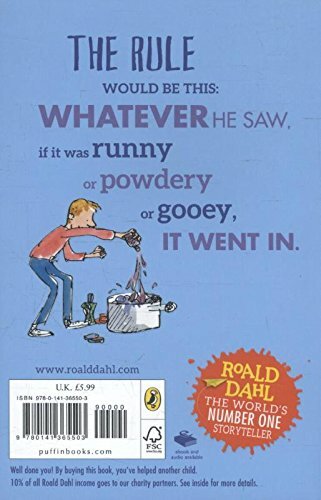 Roald Dahl is the world's NUMBER ONE storyteller- the perfect author for every young reader's library! George Kranky's Grandma is a miserable grouch. 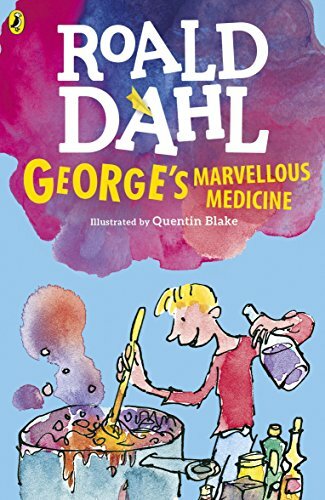 George really hates that horrid old witchy woman.One Saturday morning, George is in charge of giving Grandma her medicine.So-ho! Ah-ha! Ho-hum! George knows exactly what to do.A magic medicine* it will be. One that will either cure her completely . . . or blow off the top of her head.